It has been such a busy week, never mind a busy term here at RMDS! Check out all our Term News from each class on the website – each class will have their class page updated! A big thank you to James (R4) and Juno’s (JI) dad Brian for helping us with this! The Easter Raffle will take place tomorrow! They are some eggcellent prizes so make sure to get your tickets (€5) in the morning if you have not already purchased! 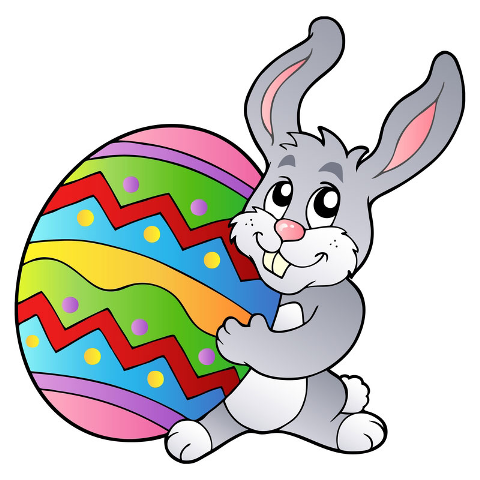 A reminder that school will close for the Easter holidays at 12pm tomorrow and re-open on Monday, 24th April. I wish you all a safe and restful break and I look forward to seeing you all after the holidays for our final term! We were delighted to sponsor the DSPCA visit to the School on Monday 3rd April. 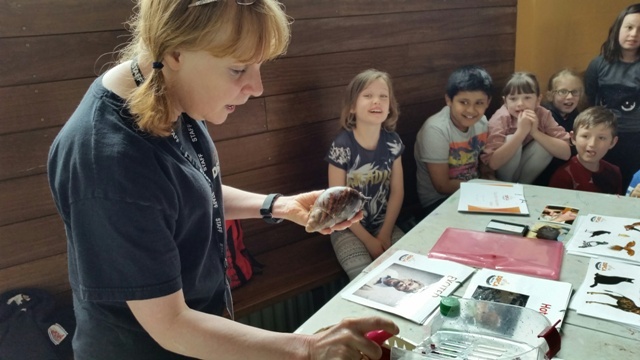 The children enjoyed a presentation on responsible pet-care, as well as hearing first hand on how to care for Giant African Snails! All who wanted to also got to hold the snails!!! Apologies in advance if these make it on to the Santa list!! Many thanks for all of your enthusiastic support! The final day of ticket sales is tomorrow morning, and the raffle will take place later that day. Huge thanks to Gwynne McElveen who did a "crackin" job assembling the lovely hampers! 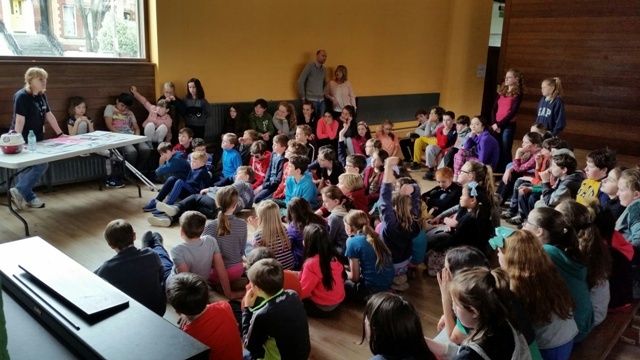 Thanks to Melissa Darmody who organised for writer Jonathon Saint to come to the school and do a work shop with the Rang 5 and Rang 6 on Character Development when writing. No doubt we will all see the benefit in this workshop when enjoying reading the children's Write-a-Book projects! Thanks to our resident gaeilgeóirs who have started off the RMDS Parents Irish Maidin Caife - to help promote spoken Irish among the parents. There were some lovely recipes, great ideas, and a lán daoine ag caint!! Thank you also to Caroline Chambers who gave 2 pilates classes as Gaeilge the following week - fitter and more fluent, what more could we ask for!! Just a reminder -we have lovely posters attached, and hanging in the school - please do email pa@rmds.ie if you would like to help out with either role. 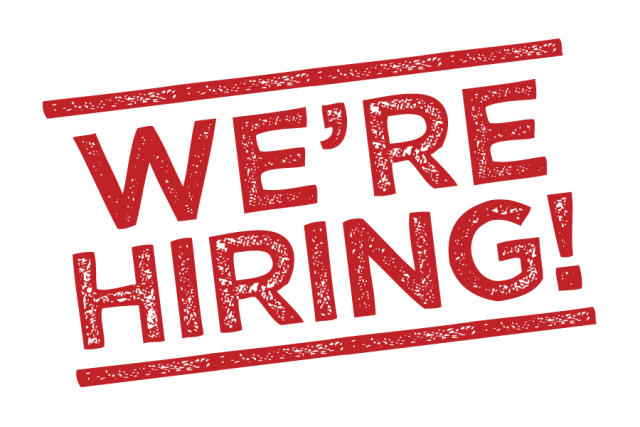 Please also feel free to call Avril on 0866088066 if you would like to discuss in more detail what the roles involve. No references required!!!!! The big PA dates for the summer term are the Sports Day on Sunday 11th June. We will be looking to sign up as many volunteers as possible when the new term starts - be warned!!!! The Parents night out is also set for Friday 23rd June. We have booked out The Hill Pub - so book the babysitters now! 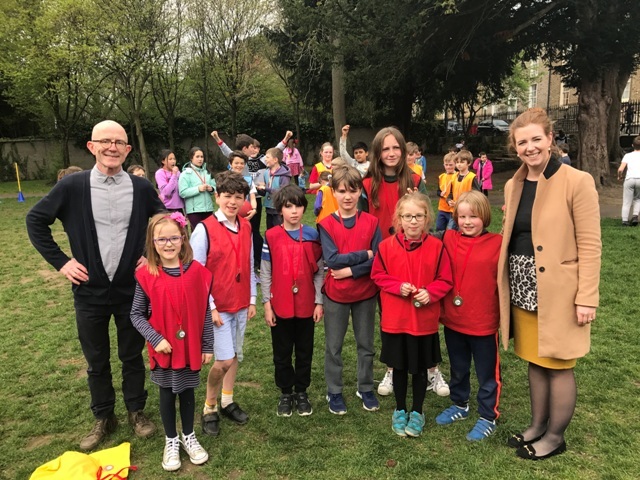 The Green School Committee, the Student Council and the Parents Association would like to invite any parents who wish to help us with our annual spring clean of the area outside the school to meet on the Wednesday morning of the week we come back to school, 26th April at the gate at 9am, for about 45 minutes. Gloves and equipment will be provided. 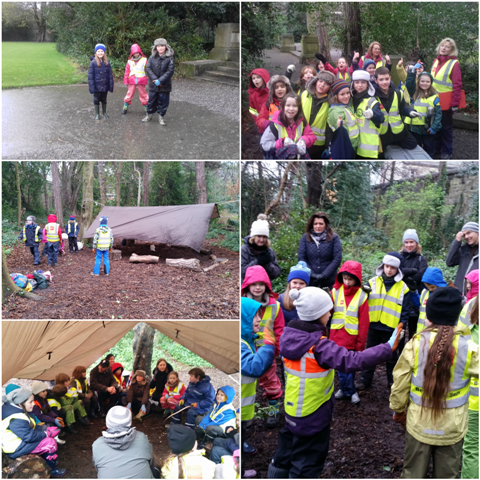 Well done to Rang 2 who finished up Forest School last week. The children had an absolute ball on Parents Day! Next term it is time for Senior Infants to go to Forest School for the first time….the excitement is building! Well done to all the children and teams who took part in the RMDS Football Mini World Cup this year! It came down to a nail-biting final on Monday between Syria and Kenya. Kenya won 2 goals to 1 after extra time and a golden goal shoot-out! 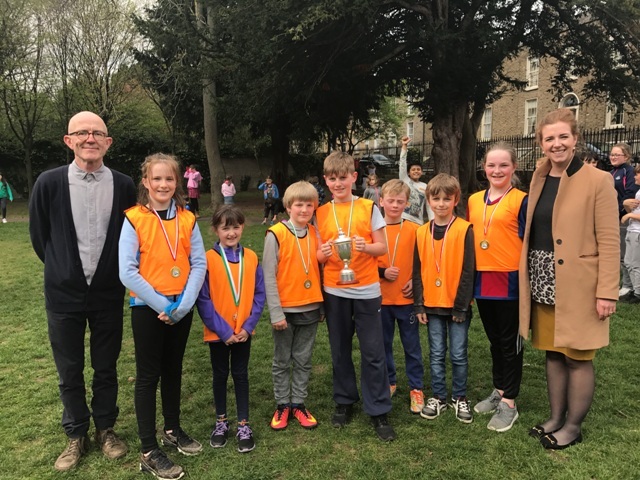 Well done also to the Rang 6 referees who were very fair throughout the competition and to Mr. Mulholland who co-ordinated the competition so well. An incredible performance against Taney sees the Junior team go through to the plate semi-finals. Brandon scored a lovely diving header from Jack's brilliant cross. Having taken an early lead our defence had to be rock solid for the rest of the game. Michael was our MVP and just pipped Lena to it after a fantastic game from her. As for the seniors, results have gone our way leaving the match against Sandford on the 27th a league final. Winner takes the league! Only a handful of places left!! !